GFAF Event coming up in Greensboro NC! Hey North Carolina friends, the 2017 Greensboro GFAF Event is coming up soon: Saturday, November 11th at Guilford Convention Center! 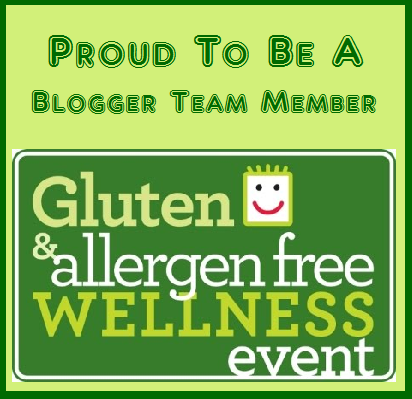 I will be speaking about how and why to make your own gluten-free sourdough bread at 1:40 pm! And as always, there will be lots of good food to sample from local bakeries/restaurants as well as larger companies. I have 6 tickets to give away, so if you'd like to win a pair of tickets to attend, email me or leave a comment on this post - I just need your name. I will notify winners by November 5th. P.S. This is the final GFAF event for 2017, so if you're in the area, be sure to check it out!